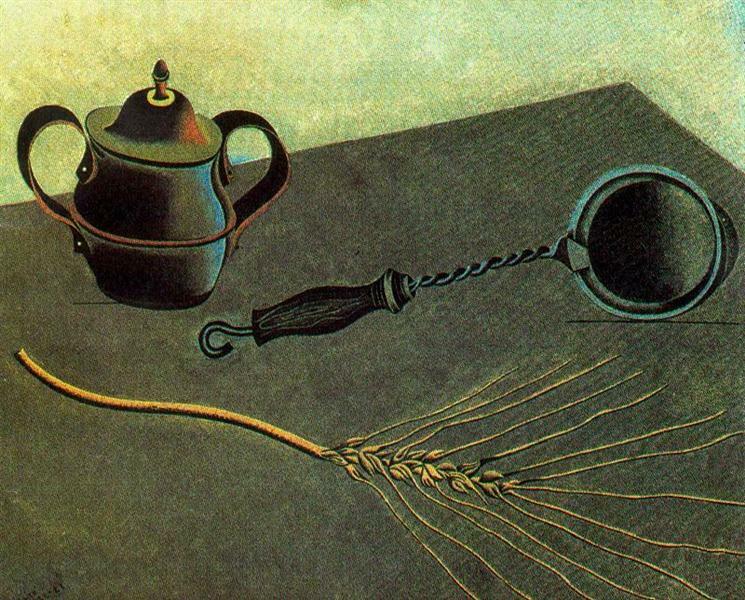 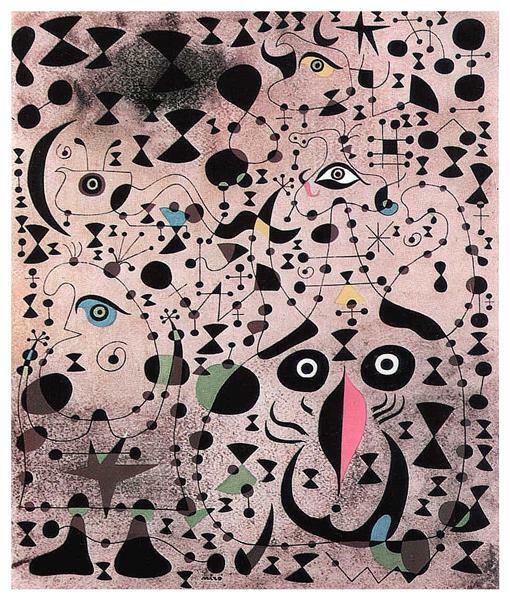 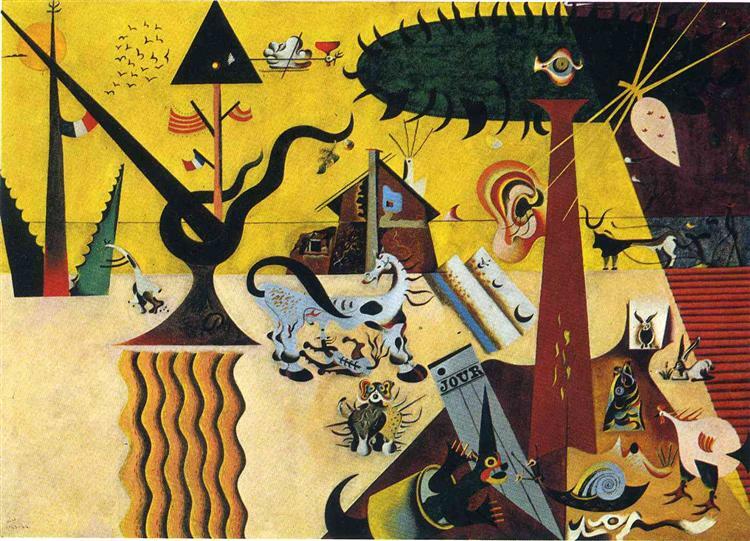 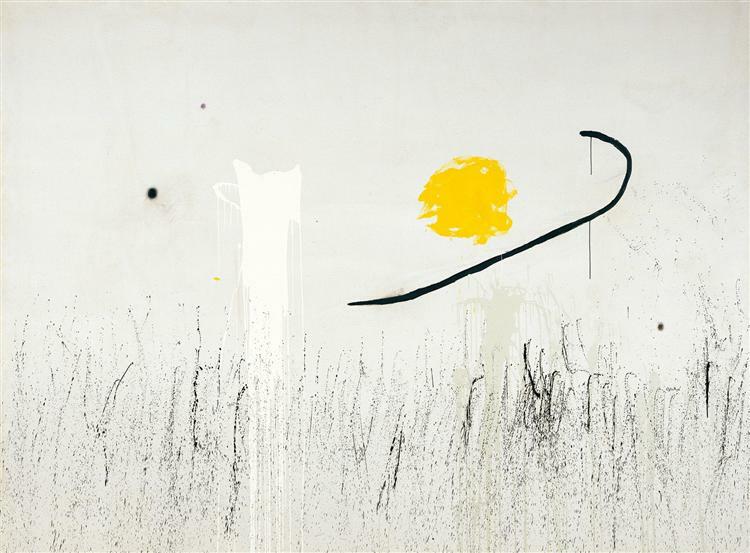 Populated with complex, often inscrutable forms, The Tilled Field, with its puzzling iconography, is an abstract depiction of the landscape of Miró's Catalan homeland. 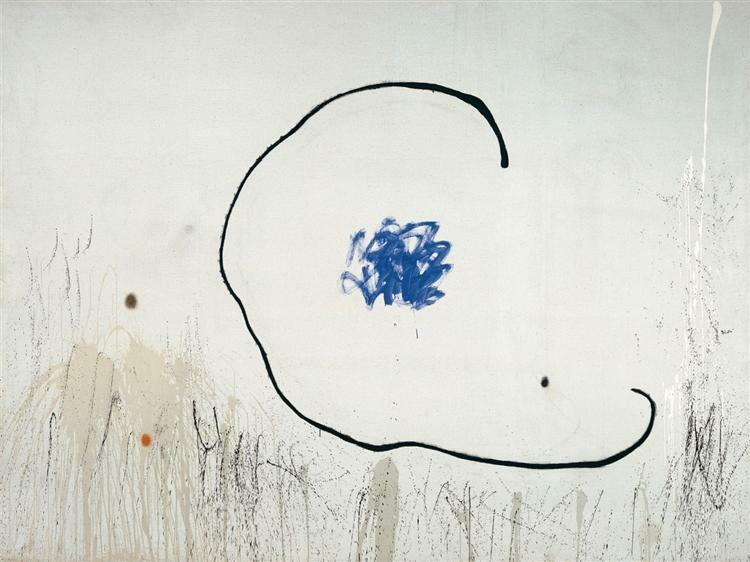 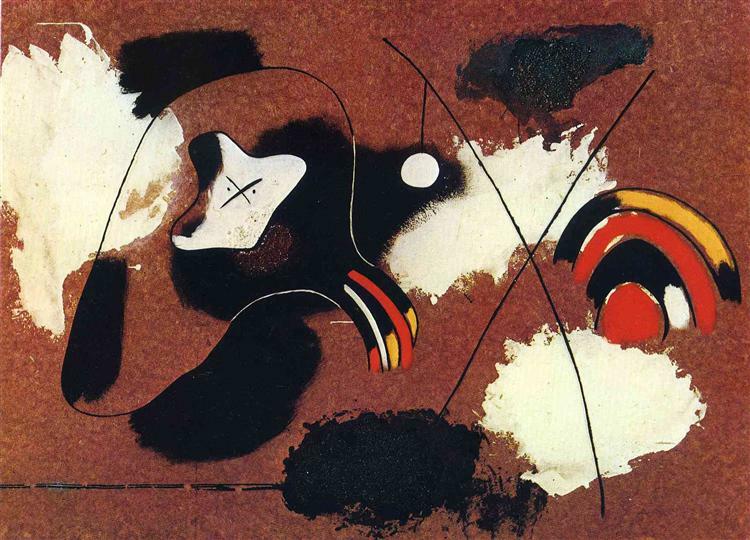 The painting, teeming with organic forms that merge and meld seemingly in defiance of nature, is a testament to Miró's ever-increasing stylization and abstraction at this point in his career. 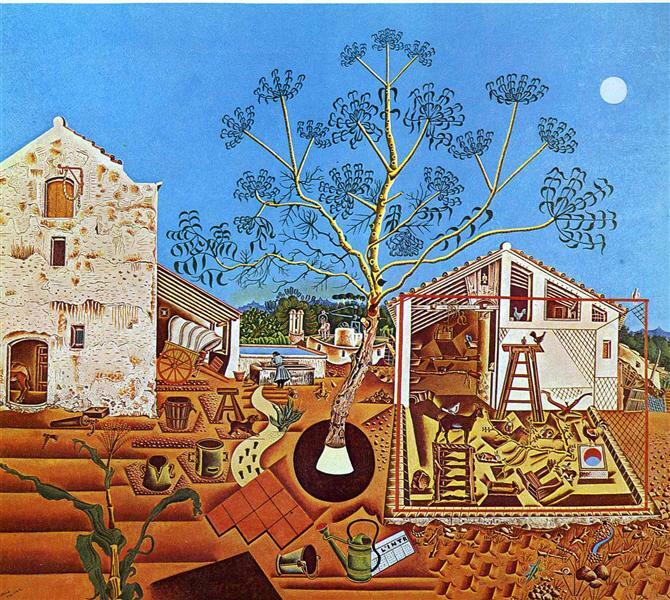 The picture may be viewed as both an homage to Spain's past and a statement on the political upheaval in Europe. 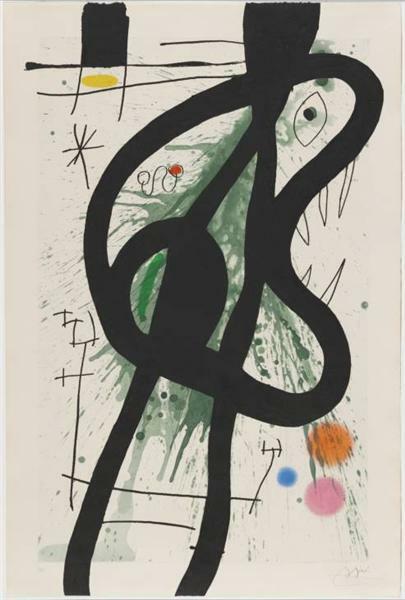 In subtle ways, Miró's works frequently expressed his own political sentiments as does this one as well as works from the period leading up to and throughout World War II. 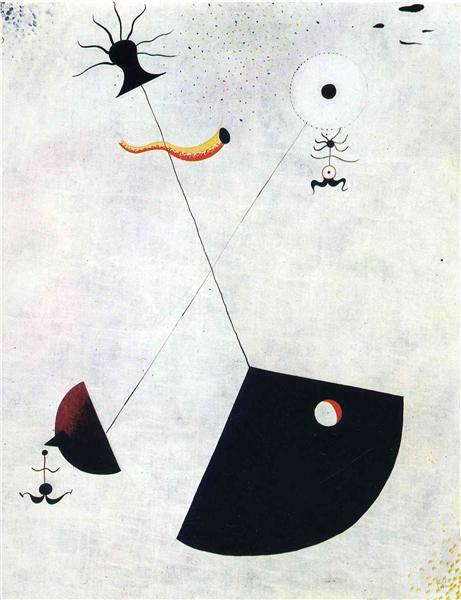 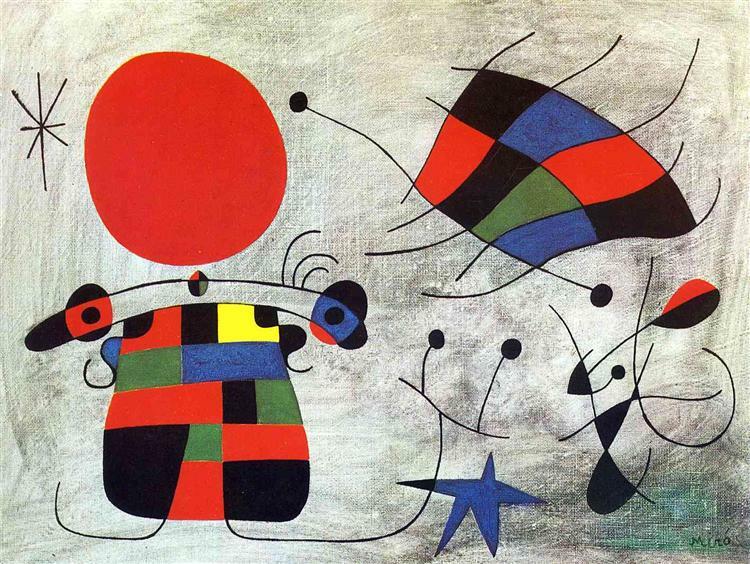 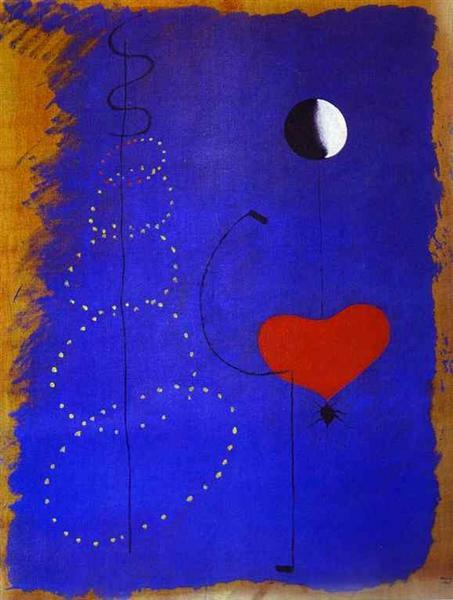 The painting also emphasizes how extremely radical was Miró's departure from his previous, naturalist style once he arrived in Paris and was exposed to the avant-garde art of that city in which innovation thrived.